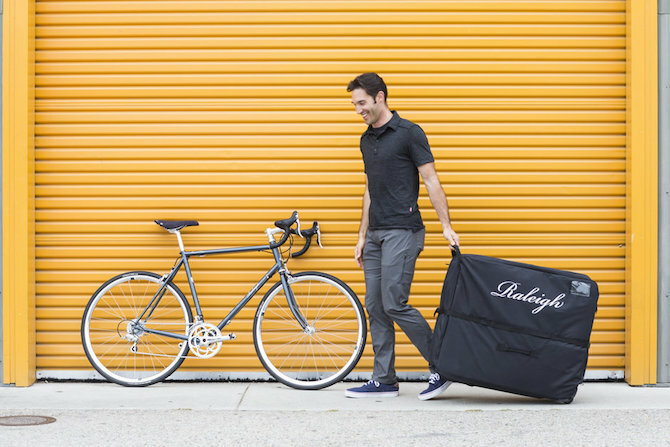 Raleigh's Grand Prix was featured in Bicycling.com's '2016 Buyer's Guide: Best Steel Bikes' round-up. The Grand Prix is influenced by the days when road bikes were referred to as "10-speeds", but also incorporates a Ritchey Break-Away system and travel bag that makes traveling with the Grand Prix simple and convenient. Editor's Quote: "...a classic-looking bike that can go anywhere..."
To view the Grand Prix, click here.